One of the ways we serve hurting and homeless people in our community is through People in Need. PiN exists to provide food, clothing, shelter, and free medical care for people that are either homeless or extremely poor in the Virginia Beach area. 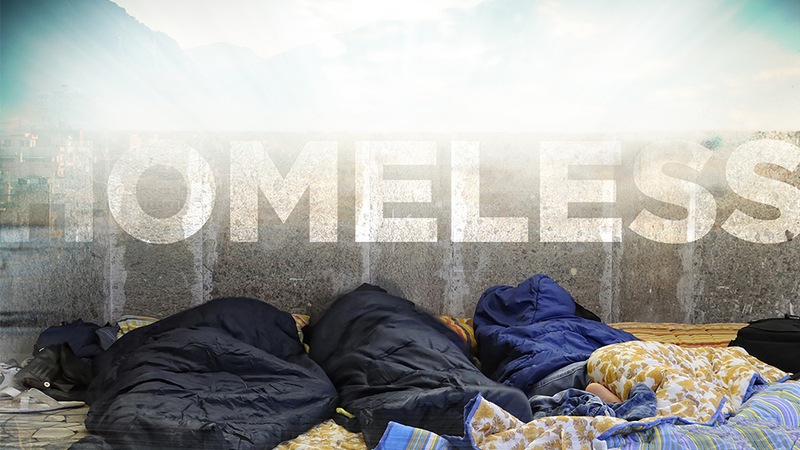 The ultimate focus is to help the homeless of Hampton Roads transform their lives by meeting them where they are and sharing a God that loves them and wants a relationship with them. The “four pillars” of the ministry are medical, housing, recovery, and training. Through our Food Pantry, we also provide donated food to hurting and hungry families and individuals in our church and community. The Atlantic Shores Food Pantry is open in the Life Center of the church every Wednesday 10am to 11am. To make a donation of non-perishable food, look for the Food Pantry receptacle in the church lobby.